Tricky Math Puzzle For The Most Curious: What Is The Right Answer To Equation? Easy number sequence puzzles are a math quiz that is made to appear complicated. In reality, what you have to do is follow the exact steps in the previous solutions to arrive at a valid answer. 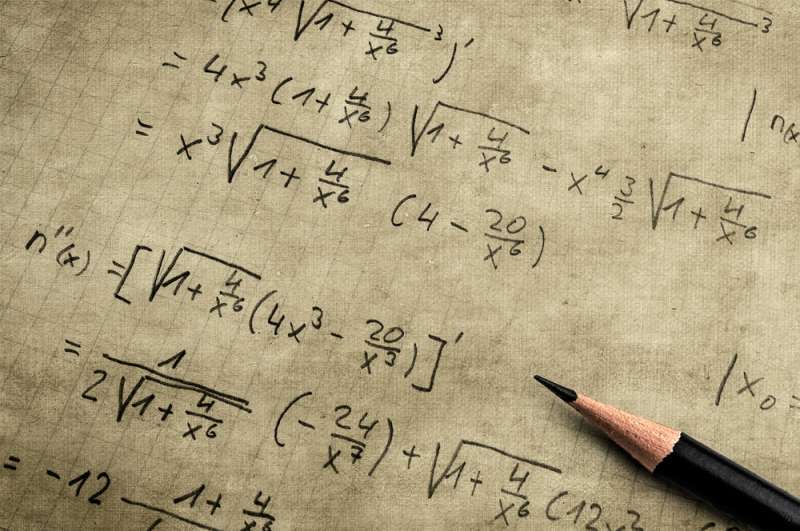 READ ALSO: It's Not What It Looks Like: Can You Solve This Tricky Math Equation? Nonetheless, the question is made to appear like there is more to it when there isn't. 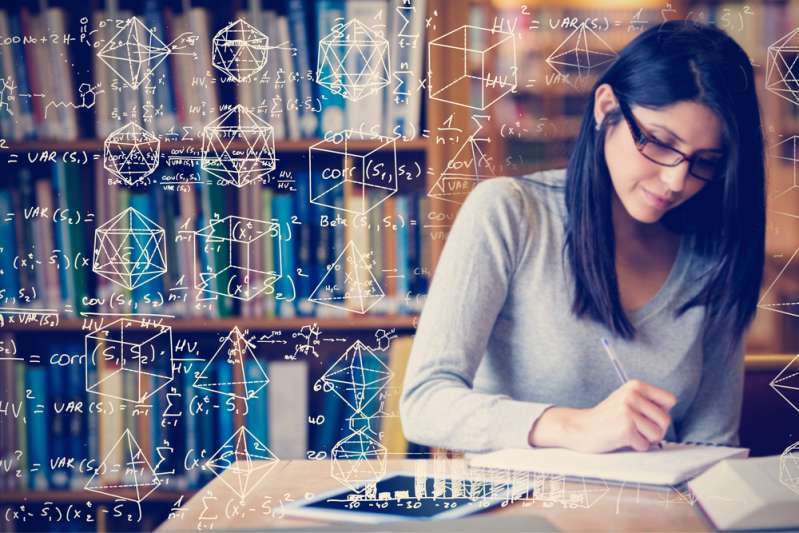 Sometimes, the math problem can be in the form of diagrams, equations, or in some cases, just random numbers. 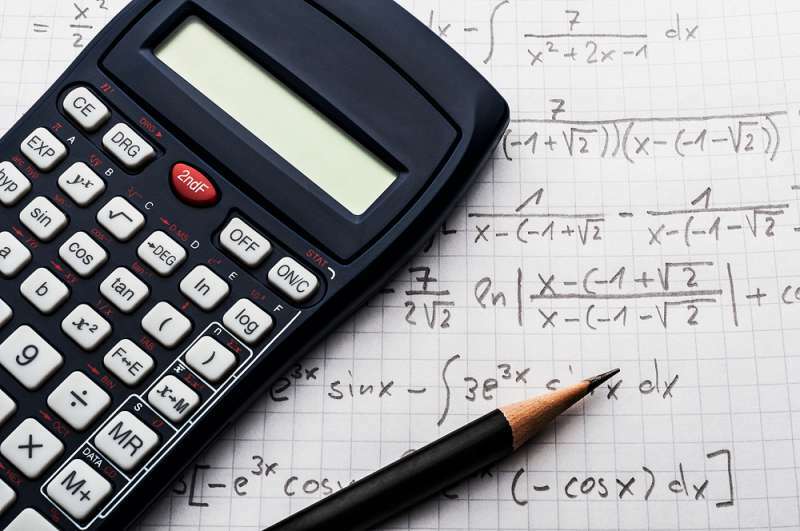 With this new knowledge, let's see how fast you can solve this tricky math puzzle correctly. Here is a set of random numbers and you’re required to find the last one. In this equation 143 is equal to 31, 997 arrives at 79, and 336 equals 63. 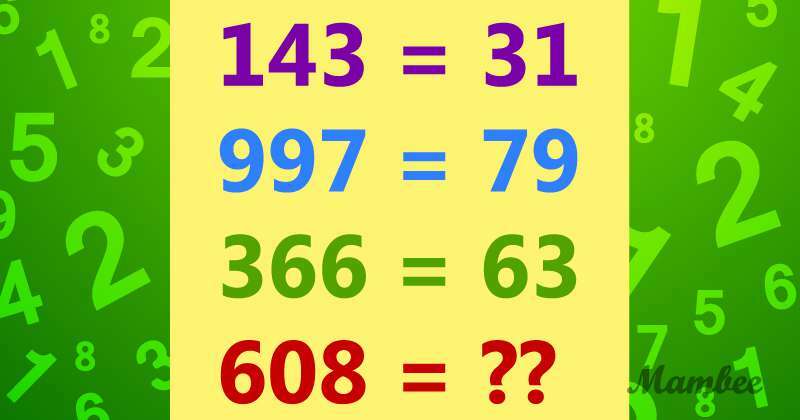 Then, what do you think 608 will be equal to? The quick and easy way to approach this question is to look for similarities in each equation. Simply put, the recurring factor is that the answer given each time was gotten from the last and first numbers. 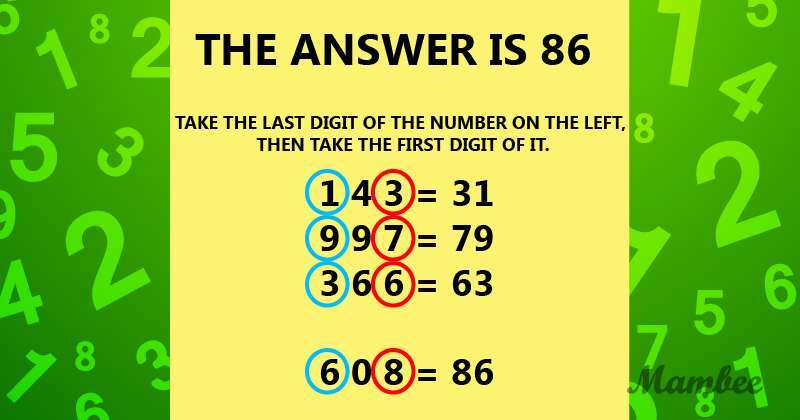 Therefore, the answer to 608 is 86. We hope you got the solution right! Like we mentioned earlier, an easy number sequence puzzle usually looks difficult, but it is easy. Maybe that is why it is called tricky. If you didn't get the question right, we advise that you relax and take your time to study the problem before trying again. Don't give up! Spice up your daughter’s day with this tutorial on how to make the perfect fairy dress for her. READ ALSO: A Complicated Dessert: How Fast Can You Find The Answer To The Complicated Math Puzzle?